The Wednesday Night Sailing Series came to an end with a total of 34 boats going to the start line throughout the 20 race series. 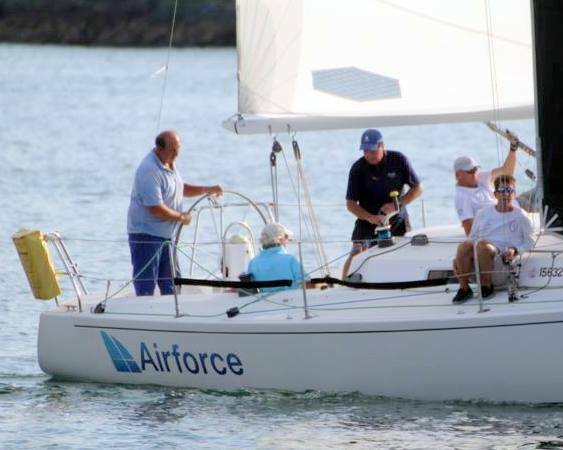 Airforce won six of the twenty races and finished on top of the standings with 55 Net Points. Mayhem were the 2018 runners up having accumulated 86.5 Net Points. In third place was Fat Tuesday with 144.5 Net Points, followed by Back in Black who recorded 146 Net Points. Smokin rounded out the top five finishers in 2018 with 179.5 Net Points.